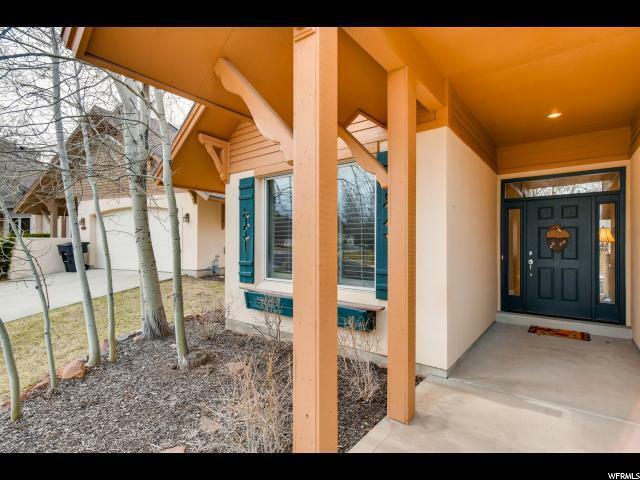 Fully furnished, newer home in one of the best communities in Midway! 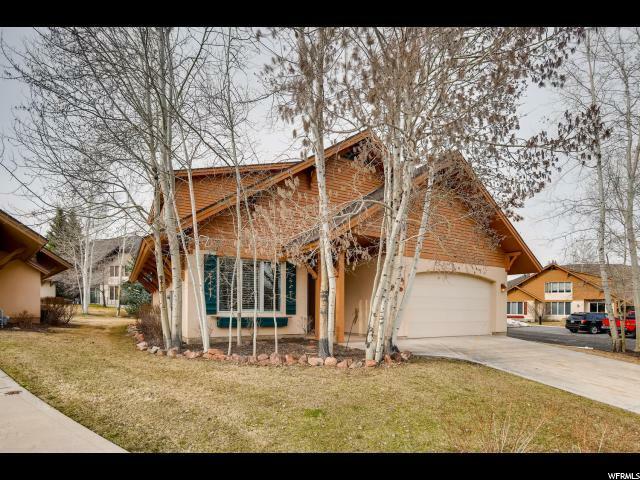 Valais offer 3 pools (1 indoor), hot tubs, 2 clubhouses, gym, tennis, indoor basketball, playgrounds, billiards, ping pong, arcades, dog park, & walking trails. 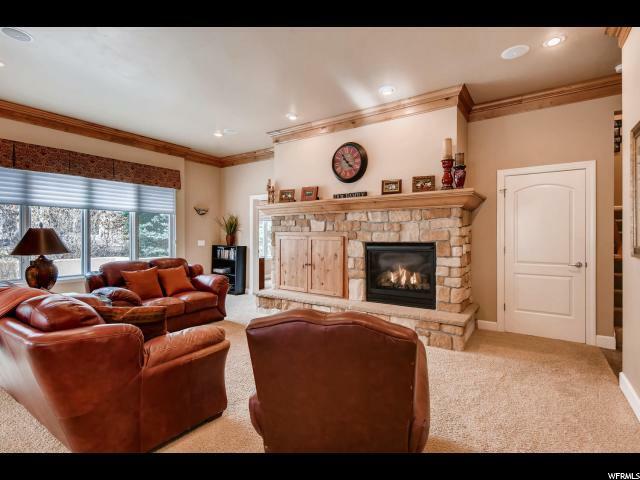 This home has it all w/ gorgeous views from every window, 2 large family rooms, master bed/bath, & cozy fireplace. 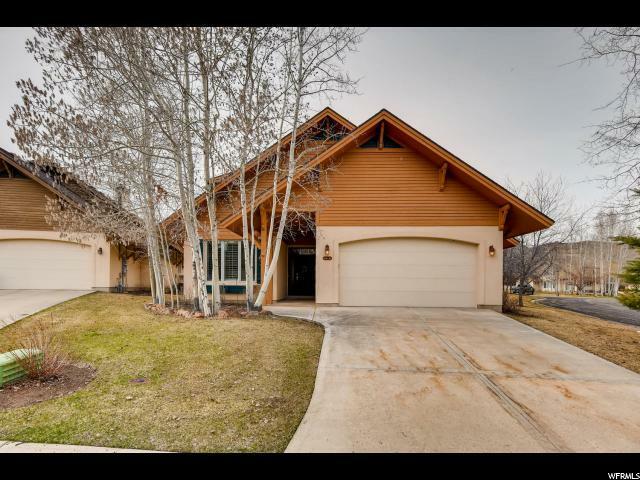 Enjoy the large bedrooms, storage room off garage, fenced in patio, & 2 bonus rooms. Perfect for your primary residence or move in ready for your vacation home. Agent is related to seller. Buyer to verify all info.